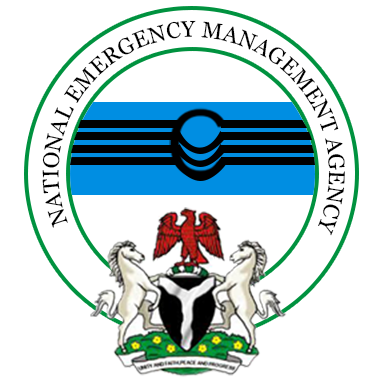 Sani Datti, Abuja: The Director General of National Emergency Management Agency (NEMA) , Engr. Mustapha Maihaja has said the agency would adhere to its mandate in responding to humanitarian needs in the country which is the coordination of disaster management including humanitarian crises. He stated this at an interactive meeting with humanitarian stakeholders at the weekend in Maiduguri, Borno state. He said “as you are all our aware NEMA has a primary responsibility of responding to emergencies which often occur as result of natural and human induced disasters. It is also charged with the responsibility of coordinating humanitarian crisis in the country. North east, Borno State in particular, is worst affected by the serious and devastating crisis of Boko Haram insurgency”. He promised that the NEMA would continue to provide all the necessary supports for the improvement and rehabilitation of displaced persons in the northeast in line with its responsibility for emergency response. “We have just gathered information with regard to our short-comings and I intend to sit down with experts to look at them with the view to solve the problems; we will contact international organizations to convince them to see how they could increase their supports as well as advising Federal Government appropriately” ,the DG said. United Nations’ Deputy Humanitarian Coordinator to Nigeria, Peter Lundberg told the DG that there were 75 partners working in the Northeast including UN organizations, International Non Governmental Organizations and Local NGOs.